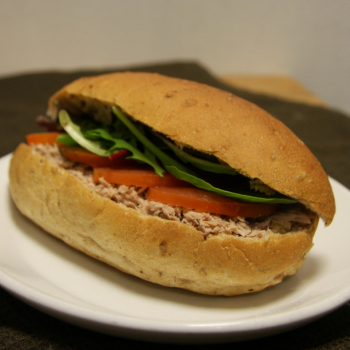 Ham Salad Filled Roll – Freshly filled with premium ham, fresh lettuce and sliced tomato. 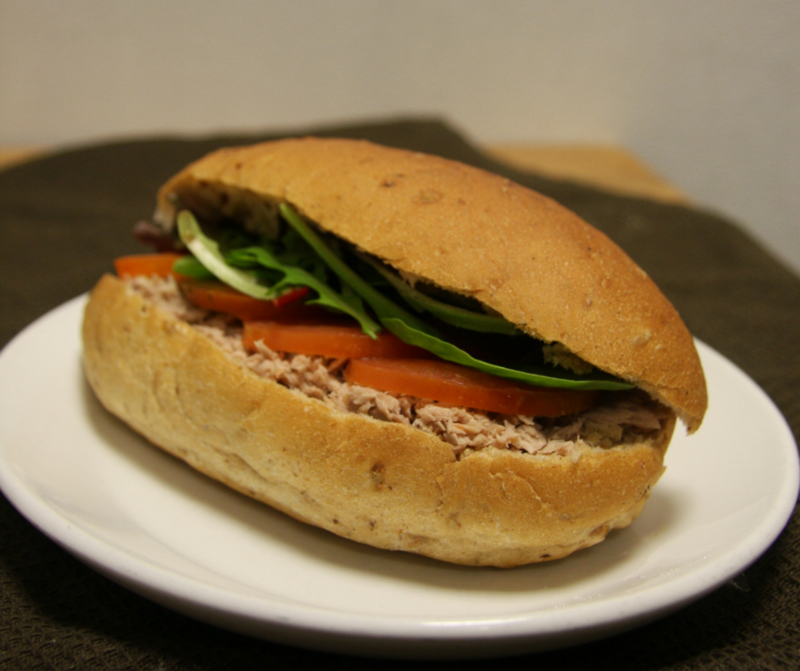 Tuna Mayo and Sweetcorn Filled Roll – Tuna mixed with creamy mayonnaise and sweetcorn. 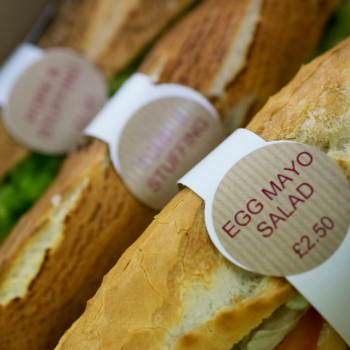 Chicken Mayo Filled Roll – Freshly filled with diced chicken in a creamy mayonnaise and fresh lettuce. 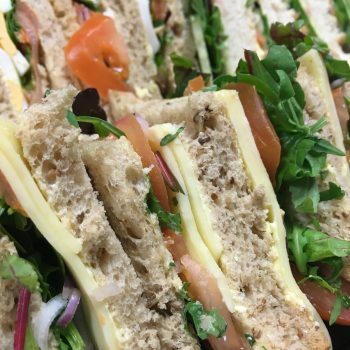 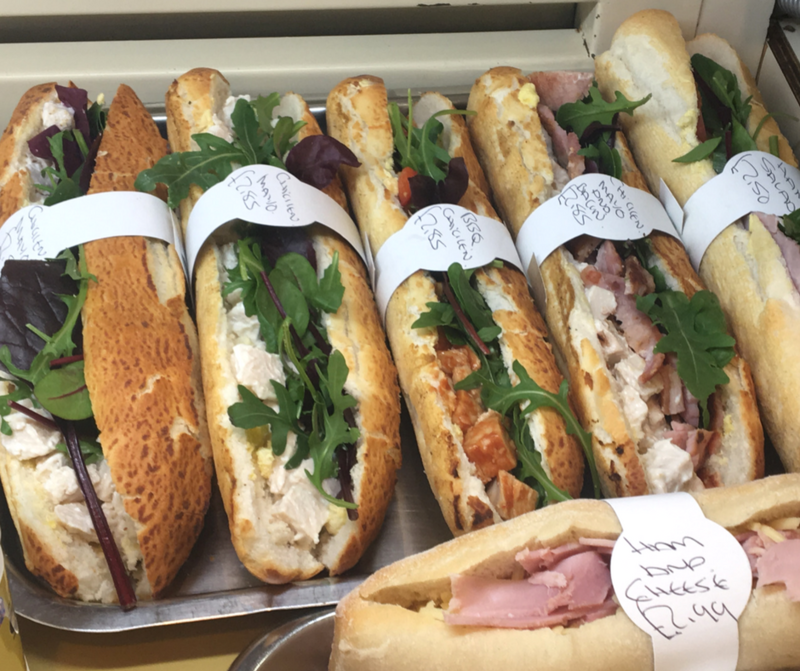 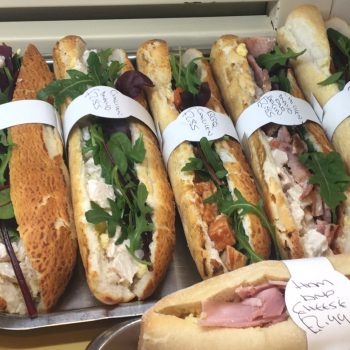 Specials – Our Shops have daily specials for example BBQ Chicken, Brie & Cranberry or Chicken with Herb Cheese. 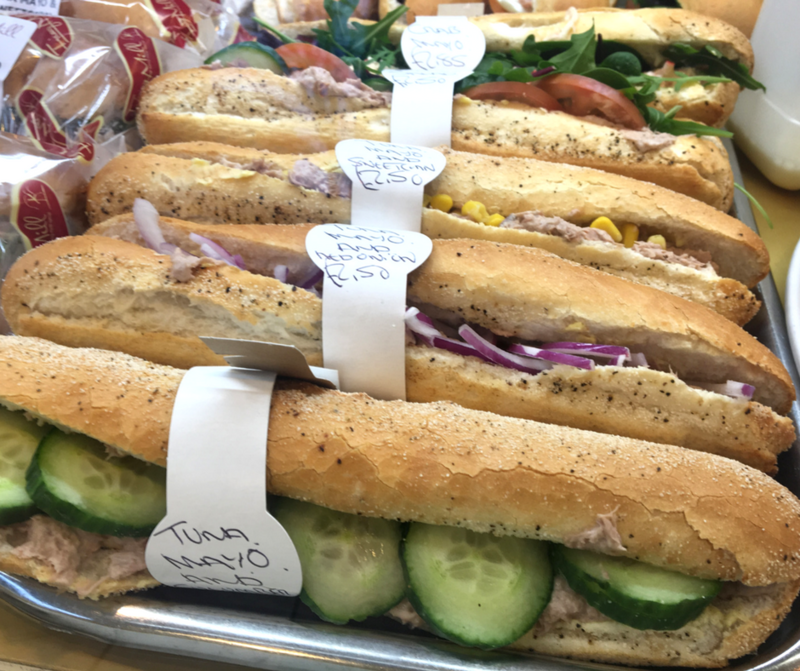 Crab Mayo Filled Roll – A freshly made, hand crafted, large white or soft torpedo roll, freshly filled with locally supplied crab, in a creamy mayonnaise and fresh lettuce. 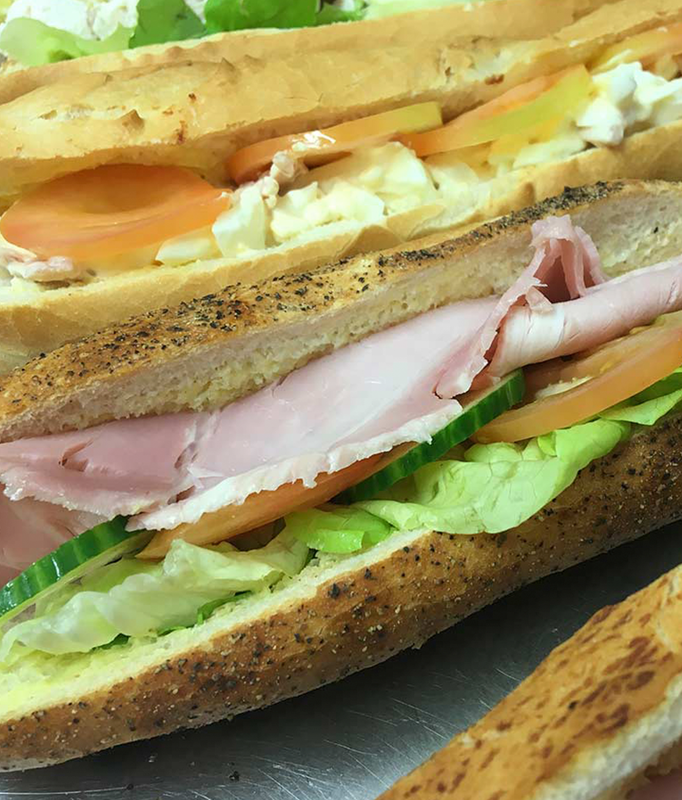 Turkey Filled Roll – Freshly filled with premium turkey, fresh lettuce and sliced tomato. 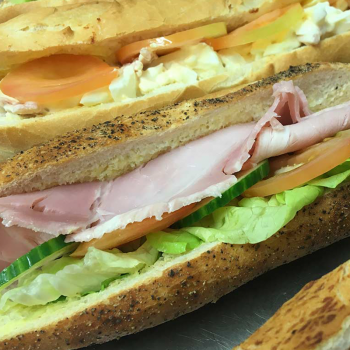 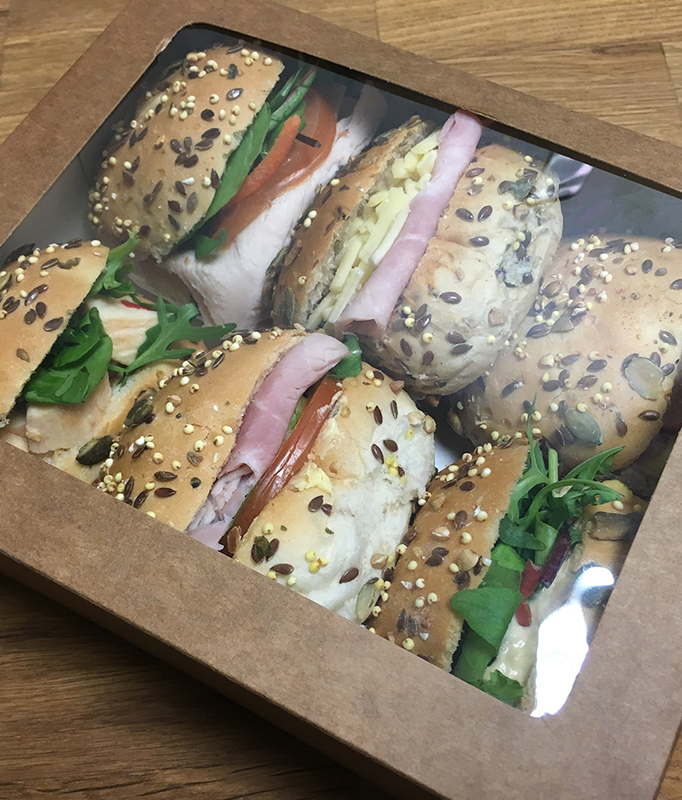 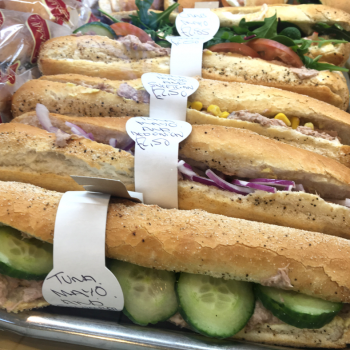 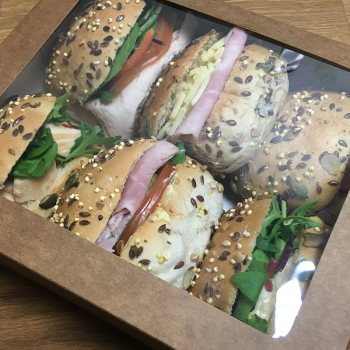 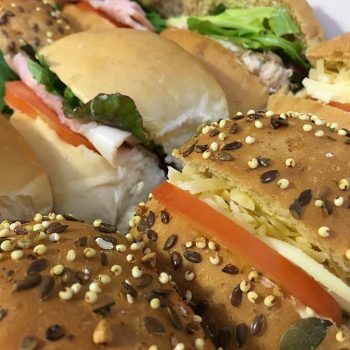 Our great value filled rolls are freshly prepared with favourite fillings, such as premium ham salad or Westcountry cheddar with freshly sliced tomato, that you can enjoy on the go. 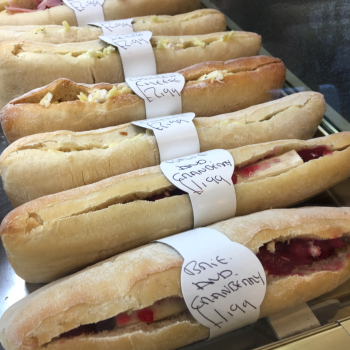 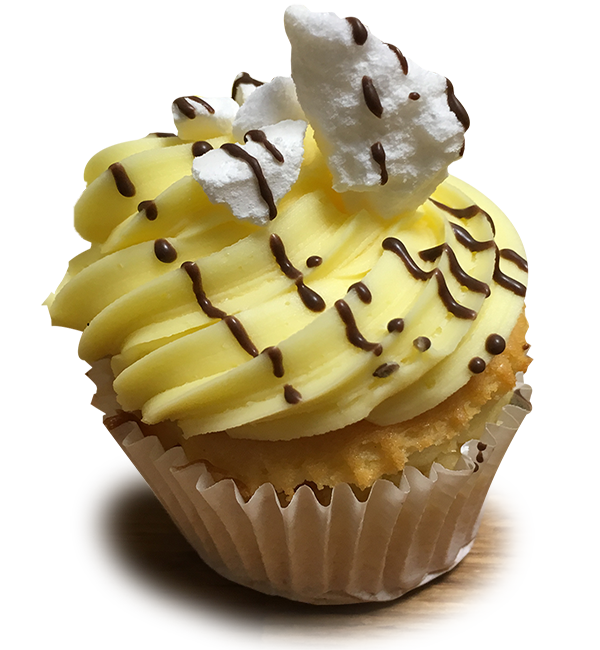 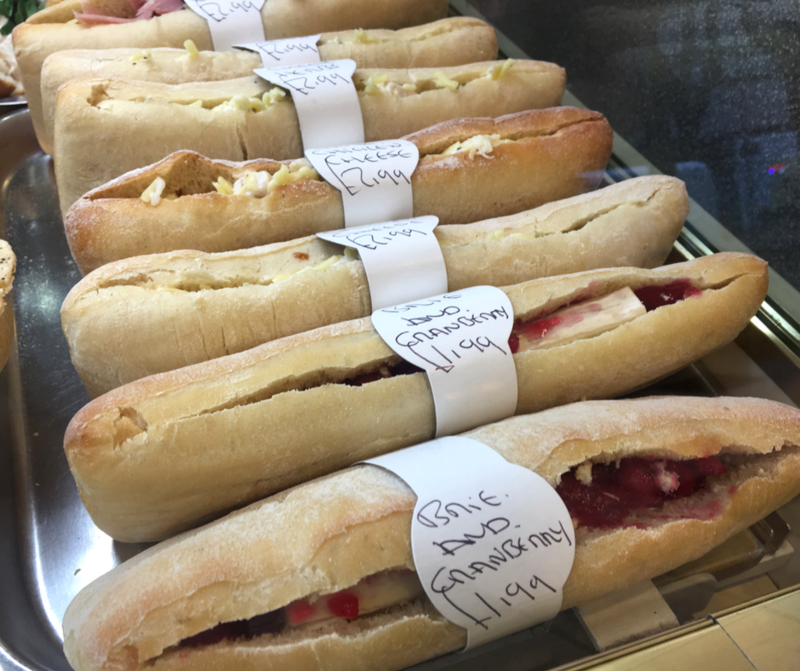 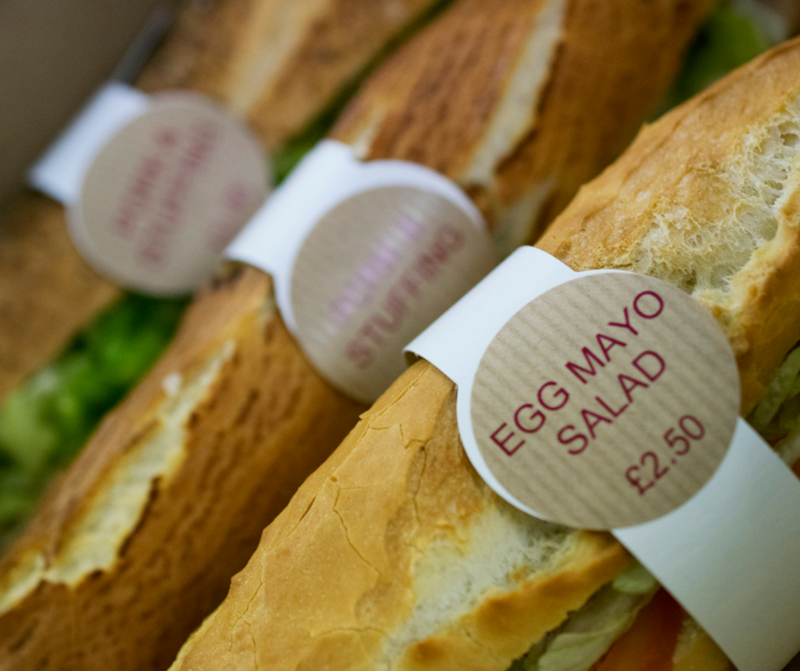 Alternatively, why not choose your own fillings and create a freshly handmade filled roll that’s perfect for you.